British Virgin Islands (BVI) is one of the most popular .The British Virgin Islands (BVI) is a British Overseas Territory with a long history of political stability. The legal system is based on English Common Law, and there is an efficient Commercial Court, with the Court of Final Appeal being the UK Privy Council. 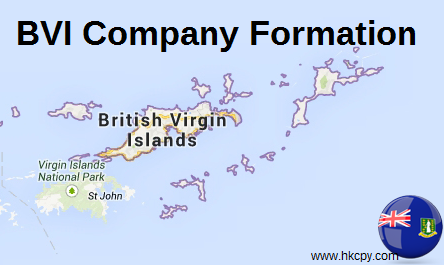 - BVI companies are entirely tax-neutral. 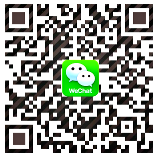 - Comprehensive trustee, banking, accounting and funds-management infrastructure. - Conidentiality – corporate directors are allowed to ensure the confidentiality of beneficiaries. - Privacy of identity for principals – the names/identities of company directors and shareholders do not appear on any public record. - Flexibility in company structure – for example, limited by shares, limited by guarantee, hybrids, a segregated portfolio, restricted purpose companies, etc. - Time-proven, efficient incorporation/registration process.